You have a passion for what you do and want to do it the best possible way, right down to the finishing touches. That’s literally what we do here – just the finishing touches. Our hundreds of profiles have the look you envision and the quality you trust. 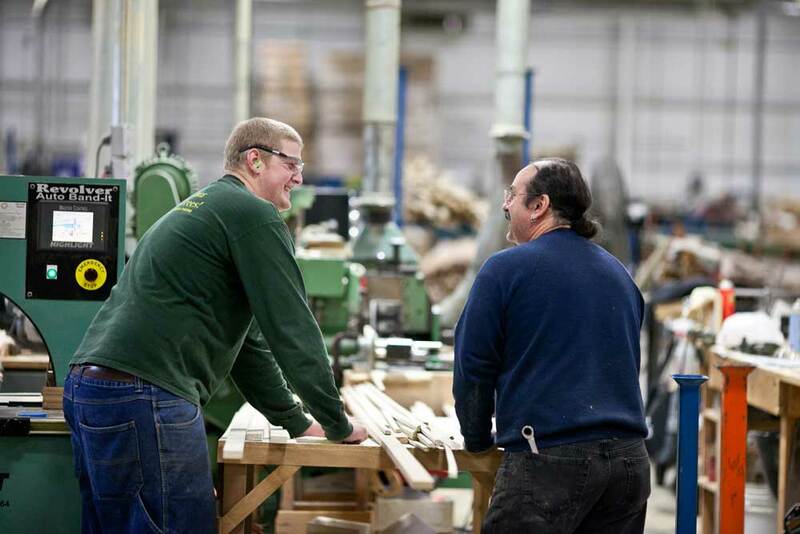 Since 1990, we’ve worked to build and maintain our reputation for producing the highest quality moulding and millwork products avaliable. Our founder, Phillip Elenbaas, created the company with a focus on beautiful mouldings that reflect our quality and design standards, and that tradition still permeates our organization today. Now headed by Ben Elenbaas, our company retains its family values and works to make you look good.